BILSTEIN Truck & Off Road - B8 5125 Series Shocks - Dezod Motorsports Inc - Home of the automotive performance enthusiast since 2002. The B8 5125 Series offers BILSTEIN technology for custom lifted applications. 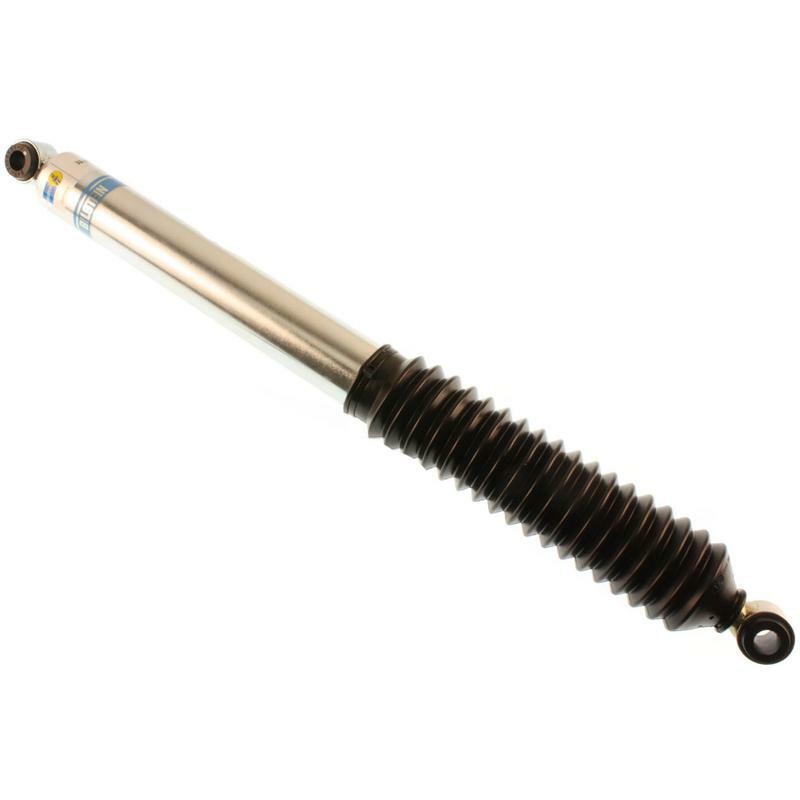 5125 Series shocks feature BILSTEIN’s superior single tube high gas pressure design for the upmost in consistent fade-free performance and long life.